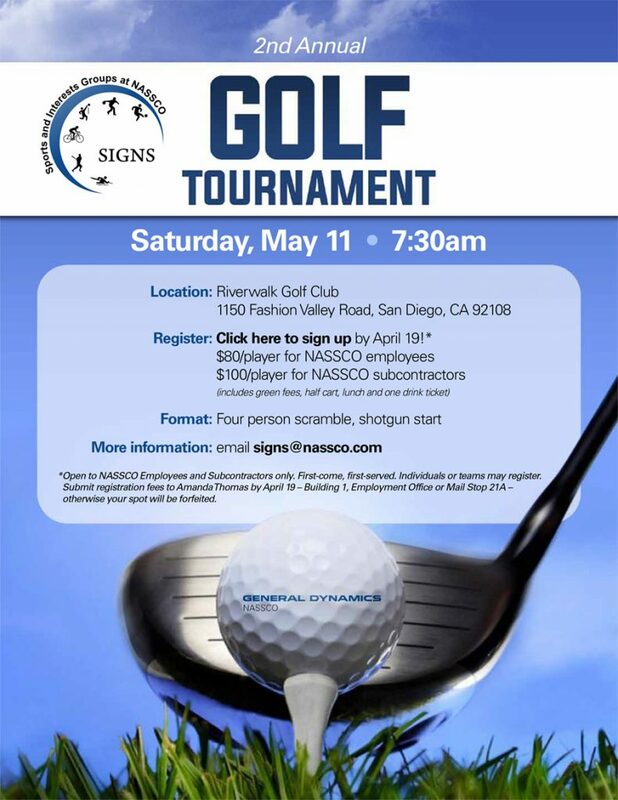 Find upcoming events for NASSCO employees and co-contractors. 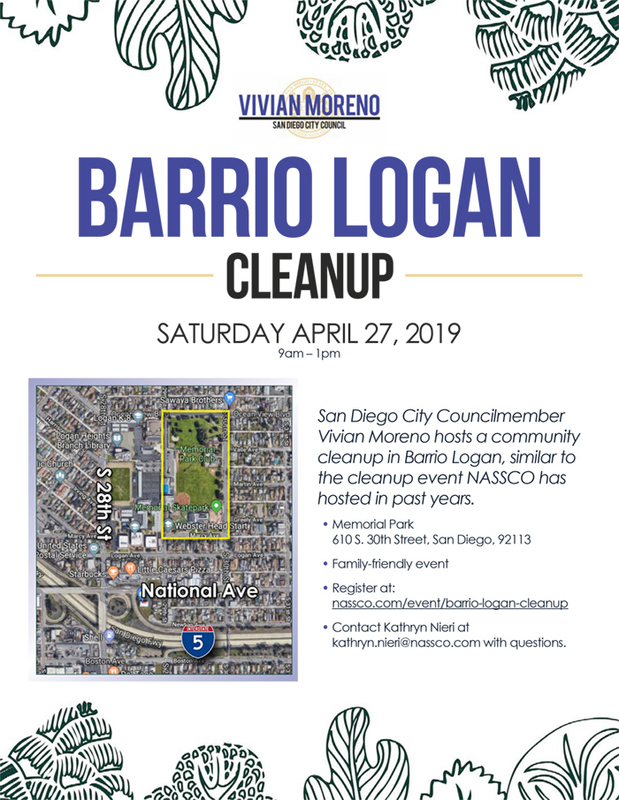 San Diego City Councilmember Vivian Moreno hosts a community cleanup in Barrio Logan, similar to the cleanup event NASSCO has hosted in past years. Registration: Please complete and send District 8 Community Cleanup waivers to communications@nassco.com or Mail Stop 21PA and fill out the electronic form below by April 24, 2019. Download waiver by clicking here. Please enter the number of sizes of each shirt you will need for your group. Are you interested in working the NASSCO lunch table to provide food to all volunteers? Format: Four person scramble, shotgun start.